St. Louis, MO – Monday, February 11, 2019 Don Chamberlin, Jr., Jeremy Reiland, Don Chamberlin, III and Pat May from The Chamberlin Group in St. Louis, Missouri, have earned the Certified Financial Fiduciary® (CFF) designation. 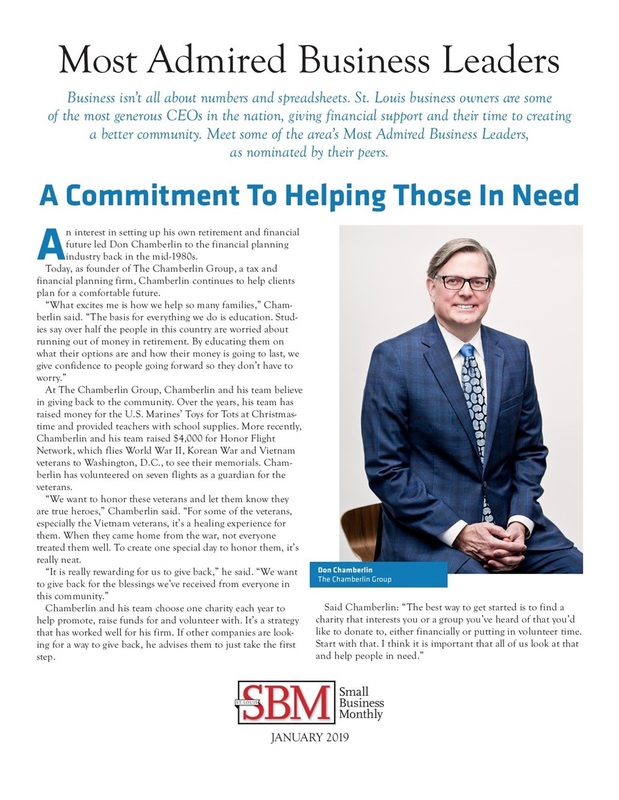 They join a growing group of financial professionals who have earned the Certified Financial Fiduciary® designation and can immediately and clearly demonstrate how they practice a fundamental obligation to always put their clients best interest first. 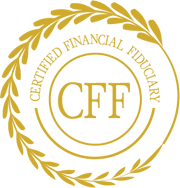 CFF is a professional designation for financial professionals, namely, those who have successfully completed a rigorous certification and training process established by NACFF and The American Financial Education Alliance (AFEA), and who agree to uphold the highest moral, ethical and fiduciary standards of service when providing advice to potential or existing clients. For more information about National Association of Certified Financial Fiduciaries™ and to register online, visit http://www.nationalcffassociation.org or email [email protected]. "All fiduciaries are not the same. CFF is the standard of Excellence"
Not touching principle isn't always possible, so some suggest new approach.